Enjoy living #thesweatlife with group classes, Power Plate® training and more. Enjoy taking classes with others who share a collective passion for movement. 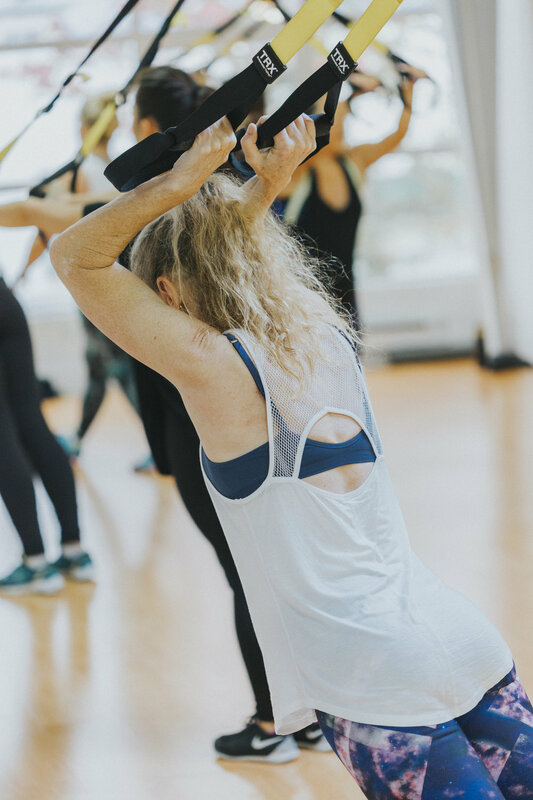 Our classes are thoughtfully structured to get you the most efficient workout for your body + mind. Prepare Faster. Perform Better. Recover Quicker. Whether you’re a beginner or an elite athlete, our whole body vibration technology will help you achieve your goals.